If you're afraid of prints that are too bold , but still want intensity in a rug, go for a punch of color with a saturated jewel tone. 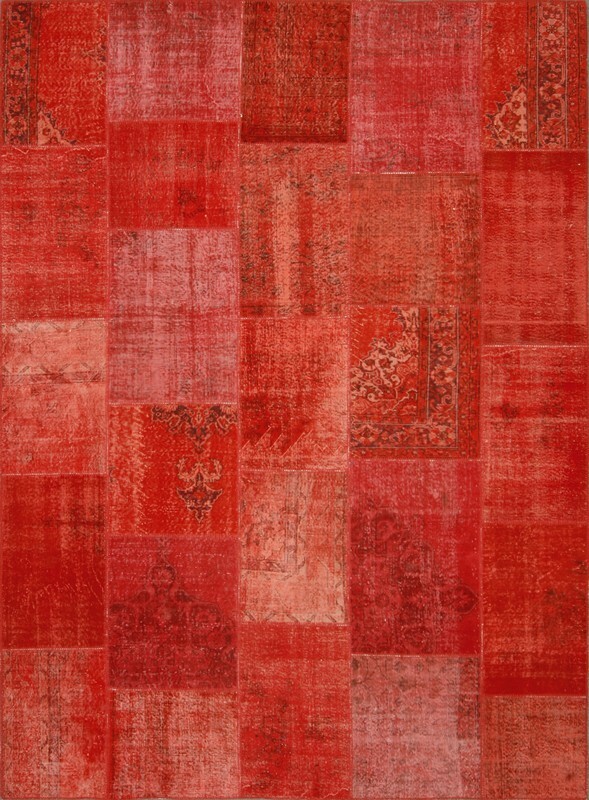 Over dyed rugs look particularly good in strong reds, blues, and greens--which, in my mind, translates to rubies, sapphires, and emeralds, of course. It's a lot of red. $4,136. Starting at $408. The fading adds a vintage element, yet it's still bright. Despite being such a bold color, the lack of contrast makes it a neutral. 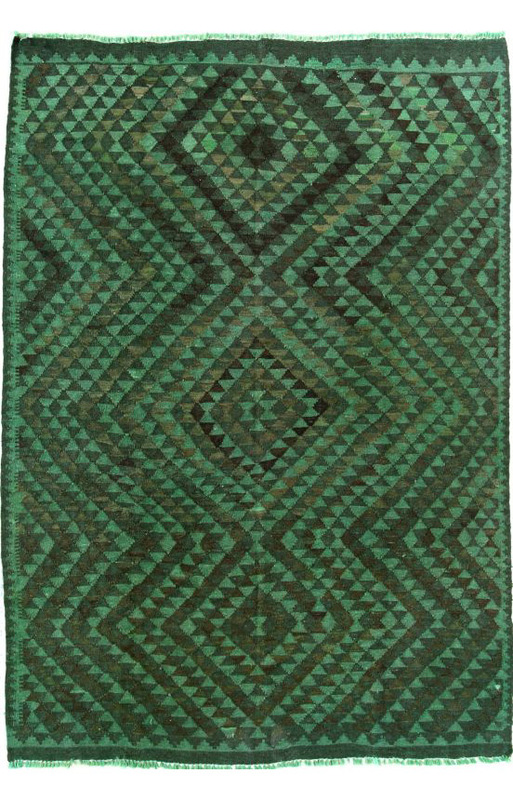 Emerald and sapphire tones lend an element of exotic. A little better, at $3,550. $1035, with a tribal element. From $407, not a bad price. From $1497. Geometric and saturated at the same time. Starting at $747, with a subtle Moroccan quatrefoil pattern.